Situated very close to Chicago and Gary as well as the scenic shores of Lake Michigan, real estate properties in Schererville, IN are a fantastic place to live. Offering a high quality of life and reasonable living costs, the town enjoys easy access to the Windy City, superb public schools and close proximity to major highways, Gary/Chicago International Airport, Midway International Airport and O’Hare International Airport. With its convenient location, excellent amenities and attractions nearby and friendly atmosphere, Schererville offers one of the best places to live in the Chicagoland region. The Schererville real estate market enjoys easy access to nearby cities like Gary and Chicago, strong property values and affordable home prices and interest rates. Schererville homes come in a wide array of great options to choose from, including single-family homes, starter homes and charming townhouses with outstanding amenities. 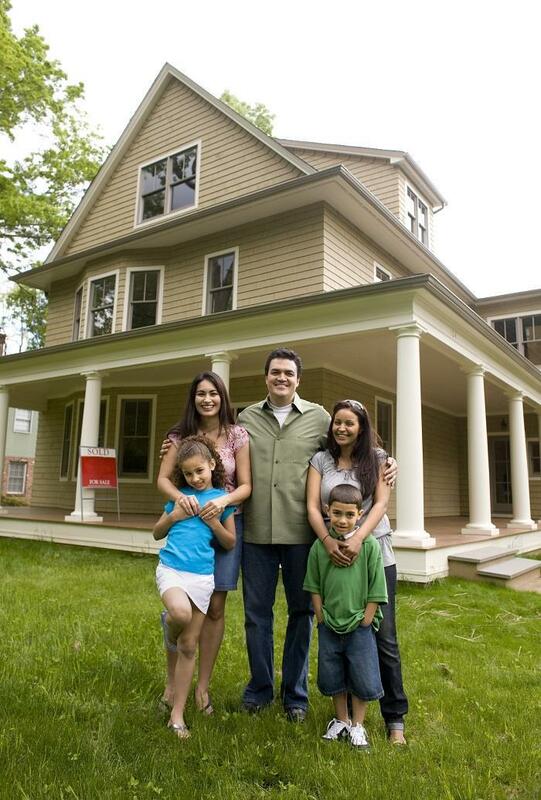 Schererville IN homes and other types of Schererville IN real estate are perfect for commuters to Gary and Chicago as well as retirees, young professionals and families with young children. real estate in Schererville, IN offer a mix of prime location, reasonable prices and outstanding quality that’s hard to beat overall. Named after pioneer Nicholas Scherer, the town was established in 1866 and prospered on trade, agriculture and industry for many years. After the end of the Second World War the town became one of Chicago’s leading suburbs and continues to attract families, young professionals and many others due to its convenient location, affordable cost of living and easy access to nearby attractions and amenities. The town is home to many beautiful parks and public spaces to enjoy, just a few of which include Redar Park, Stephen Park, Lakeview Park and many others. In addition, the town offers close proximity to Lake Michigan and its bevy of outdoor activities like fishing, boating, sailing, swimming and much more. Schererville hosts local attractions such as Stephen Park, Redar Park and numerous shops and restaurants to enjoy. Nearby attractions also include the beautiful Lake Michigan and Chicago’s acclaimed attractions such as the Art Institute of Chicago, Lincoln Park, Millennium Park and much, much more to discover. The Schererville area is home to many local events and activities, just a few of which include concerts and special events in nearby Chicago, the Redar Park Market, the Movies in the Park events, local sports games and much more. Homes for sale in Schererville and other types of real estate in Schererville offer some of the best deals in the Chicago metropolitan area. 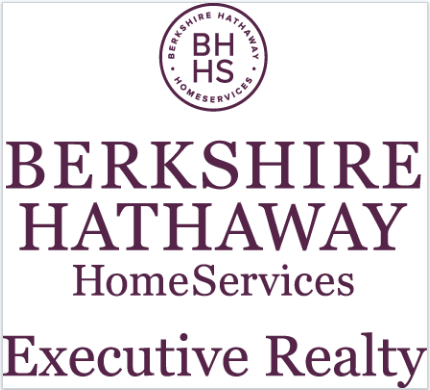 Those interested in becoming a Schererville home buyer should see a Berkshire Hathaway HomeServices Executive Realty agent today to find out more about this charming town and its exceptional real estate opportunities.